We are a driving school based in Cambridge, and we also cover the surrounding areas. Providing high standards of services to all our learners, we do our utmost to make each one of our pupils feel safe and comfortable during their driving lessons while accommodating everyone's preferences in a professional manner to the best of our abilities. Please browse through our websites for the range of services we provide. Discounts available for students, block bookings and intensive courses. 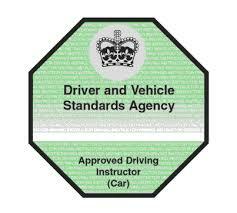 We only use Driver & Vehicle Standards Agency Approved Driving Instructors.